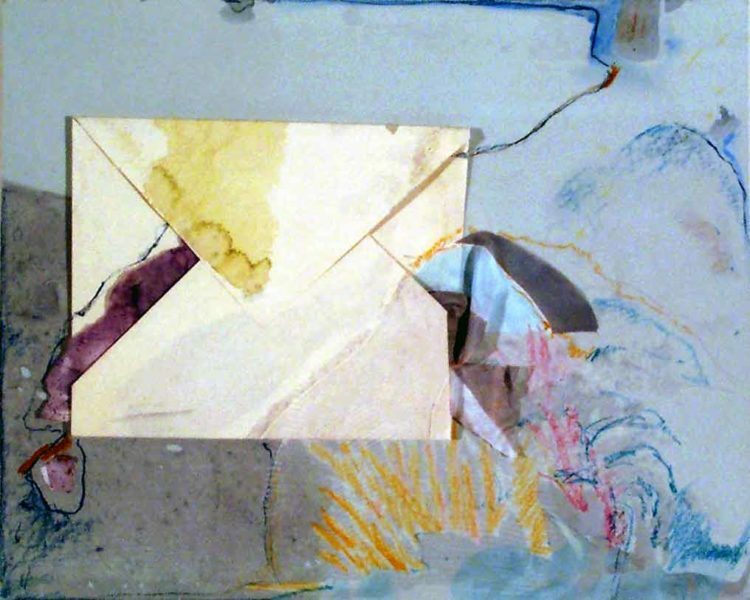 Angelika Wagar, Message from the Sea, 1985, mixed media painting on paper, 16 x 25 inches. Anonymous gift, 1985.11.20. SOLD OUT – To add your name to our waiting list, please email or call us at 828.253.3227 x124. Students explore the limitless possibilities for creating with paper including surface embellishments, origami, paper sculpting, books and story tunnels.